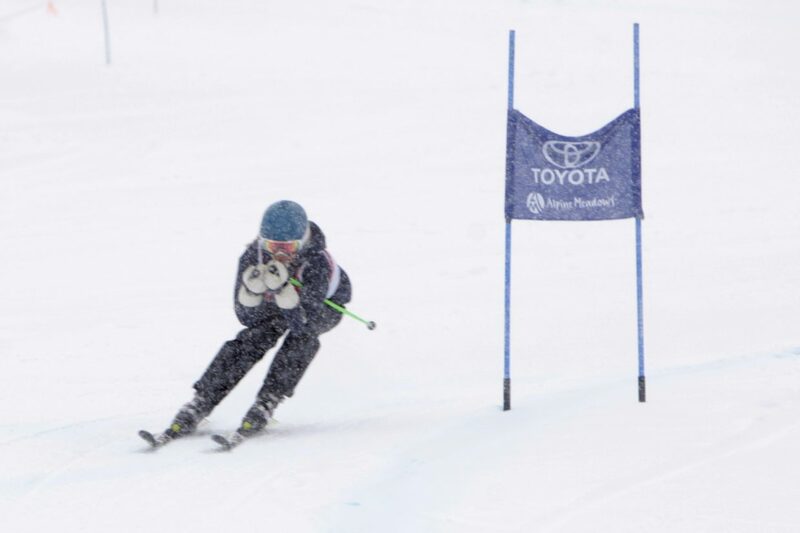 Truckee’s Emma Spillman stretches toward the finish line at Alpine Meadows on Tuesday. 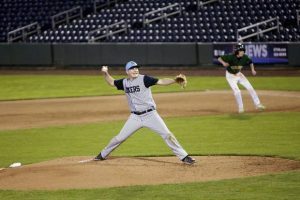 Spillman led the Wolverines to their second tem win of the season. 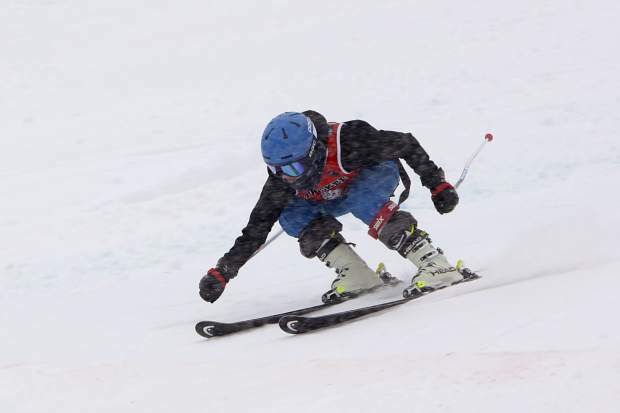 High school alpine racing continued Tuesday amid moderate snowfall at Alpine Meadows, making for challenging conditions for the dozens of skiers on the resort’s Kangaroo Run. 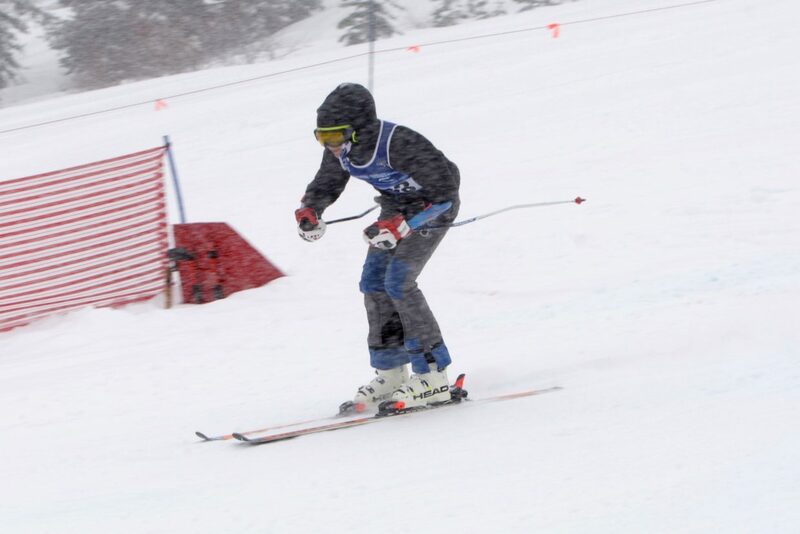 The North Tahoe boys remained unbeaten as a team, finishing the day with four of the six fastest times on the giant slalom course; while on the girls’ side, Truckee returned to the top of the podium for the first time since the season opener, just edging out the Lady Lakers. 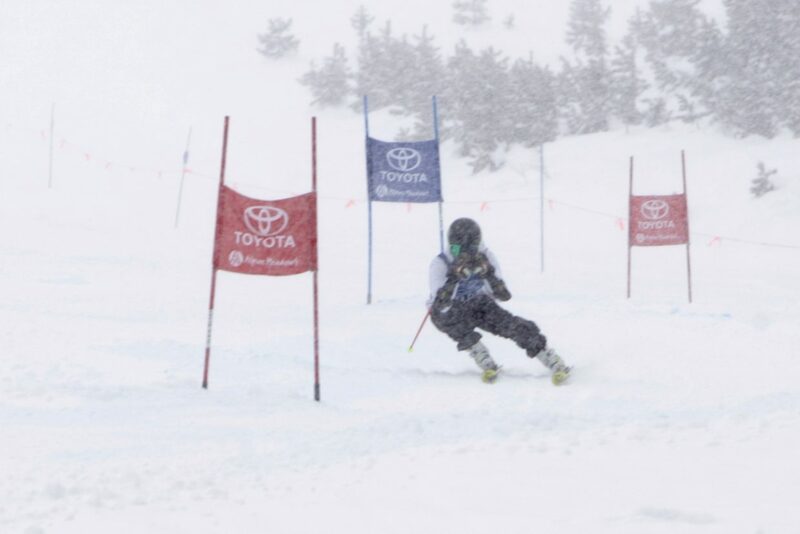 The girls started off the morning’s competition and Truckee’s Emma Spillman took an early advantage with the fastest time in the opening heat. 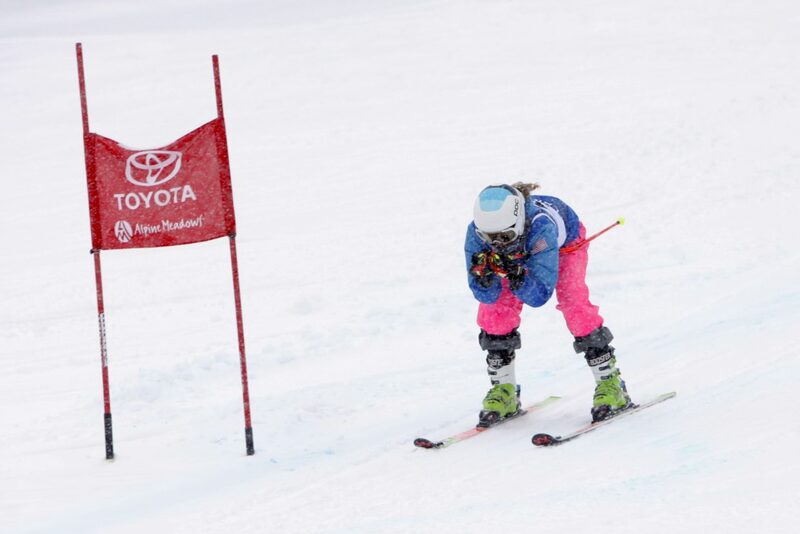 North Tahoe’s Aliza Neu, however, would scorch the course on her second run, finishing with the fastest time of the day to overtake Spillman for the win. 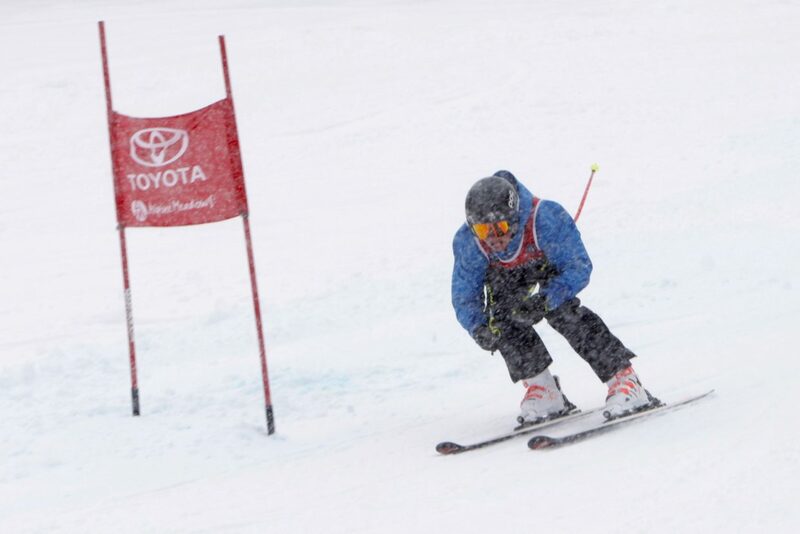 Neu finished the giant slalom event with a combined time of 1 minute, 3.57 seconds. Spillman was second with a combined time of 1:03.84, followed by teammates Susie Greeno in third with a combined time of 1:05.66 and Monique Fellows in fourth with a combined time of 1:05.84. 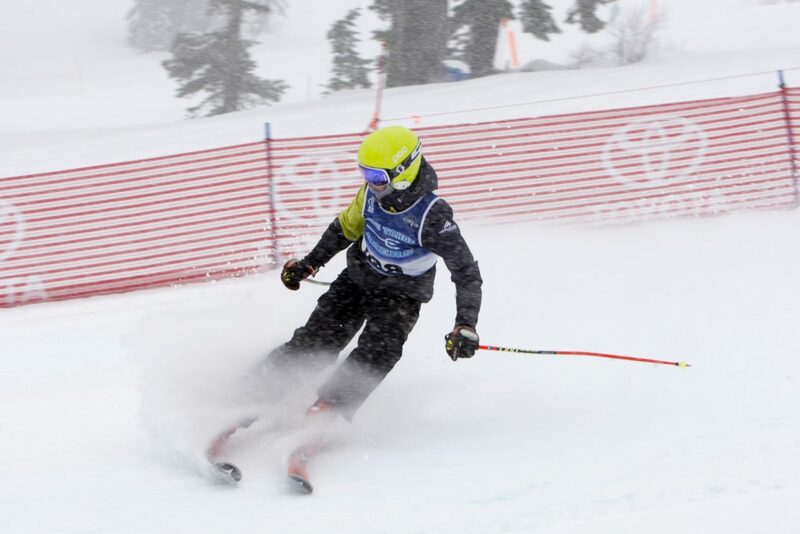 North Tahoe skiers posted the next three fastest times. Taylor Brook (1:05.96) led the way, followed by Kacey Benjaminson (1:05.99) and Annika Johnson (1:07.24). 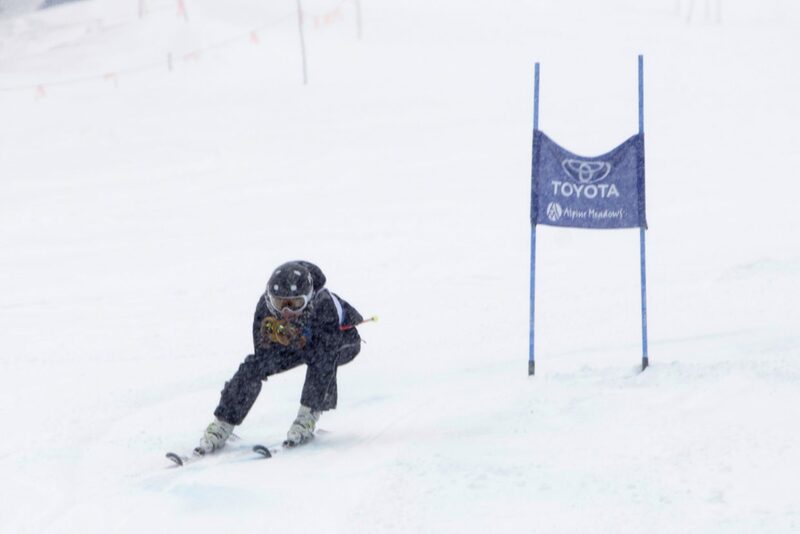 Benjaminson, a freshman, won last week’s race at Heavenly Mountain Resort, but suffered a crash in the finishing area at Alpine Meadows. Benjaminson went down after crossing the finish line and slid into the netting. She would later be taken to the medical tent with a possible concussion. Truckee’s Jacqui Roth was eighth place with a combined time of 1:08.34 to give the Wolverines the overall win with 211 points. 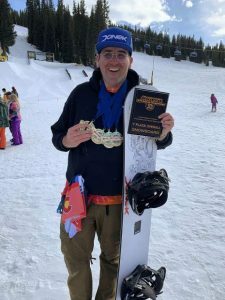 North Tahoe was second with 209 points. 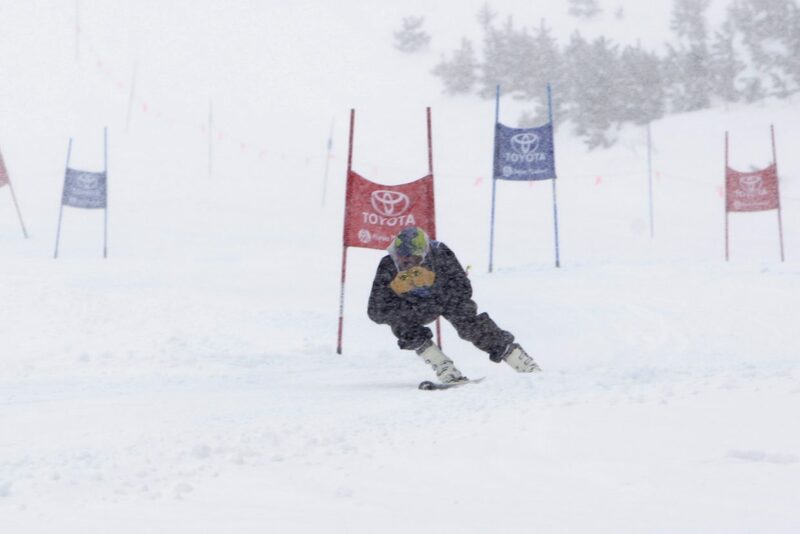 North Tahoe and Truckee skiers finished the morning with the 11 fastest times. Truckee’s Elsa Pekarek (1:08.61) was ninth, North Tahoe’s Ava Pekarek (1:09.15) was 10th, and North Tahoe’s Olivia Sproehnle (1:10.14) was 11th. 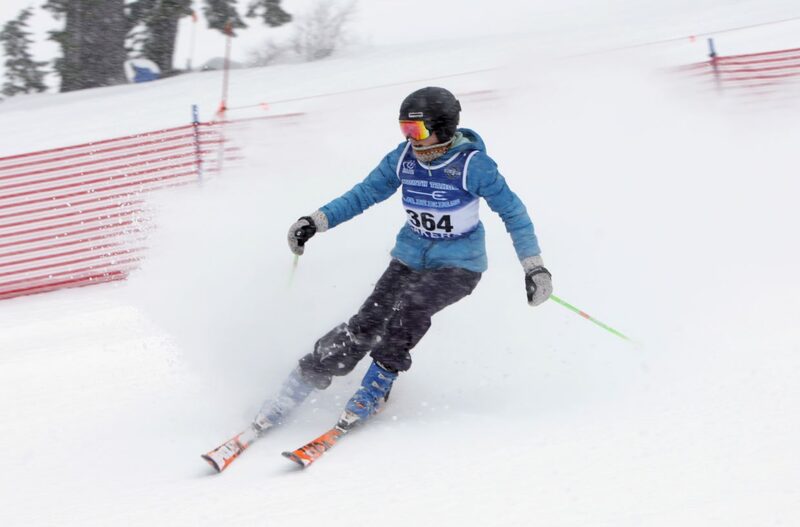 Unfortunately for the rest of the league, the Lady Lakers are still far from full strength, according to Coach Gretchen Sproehnle, as two of North Tahoe’s best skiers, Jillian Ferre and Madeleine Roberts, have yet to race this season due to skiing International Ski Federation events. “We have incredible depth, so even if one or two kids can’t come … we still have really great roster,” said Sproehnle. 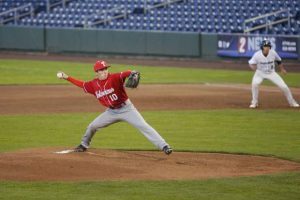 On the boys’ side, Whittell’s Gunnar Barnwell made his season debut, and ended the unbeaten run of North Tahoe’s Max Kelly. 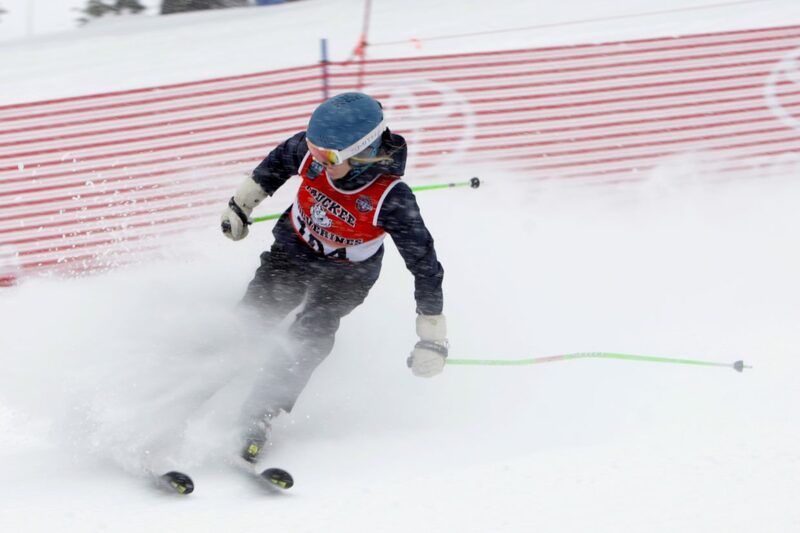 Barnwell, who has been racing International Ski Federation competitions in Montana, edged Kelly by a half second with a combined time of 1:02.28. 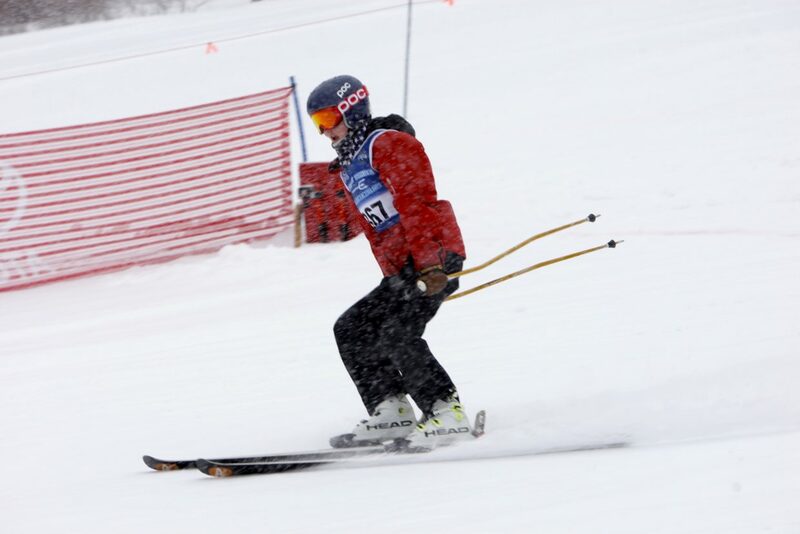 Barnwell was the only skier to break the 31-second mark on the day, finishing his first run with a time of 30.46. He said the key to being fast on the snowy course was riding the ruts as much as possible, while being quick off the edges out of turns. 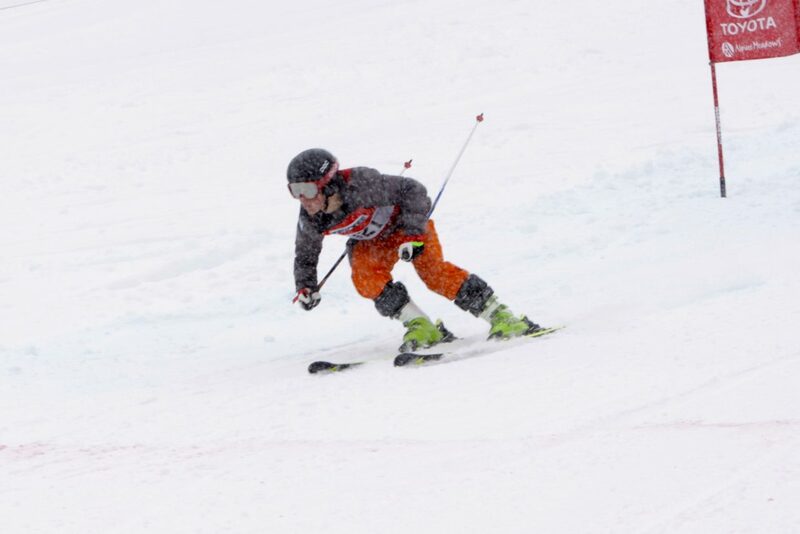 Kelly, who has three wins on the season, finished with a combined time of 1:02.78. 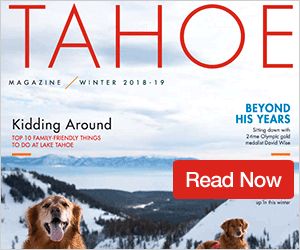 North Tahoe’s Thomas Mercogliano was third with a combined time of 1:03.09, followed by Truckee’s Jason Roth with a combined time of 1:04.38, and North Tahoe’s Toby Gajar in fifth place with a combined time of 1:05.41. 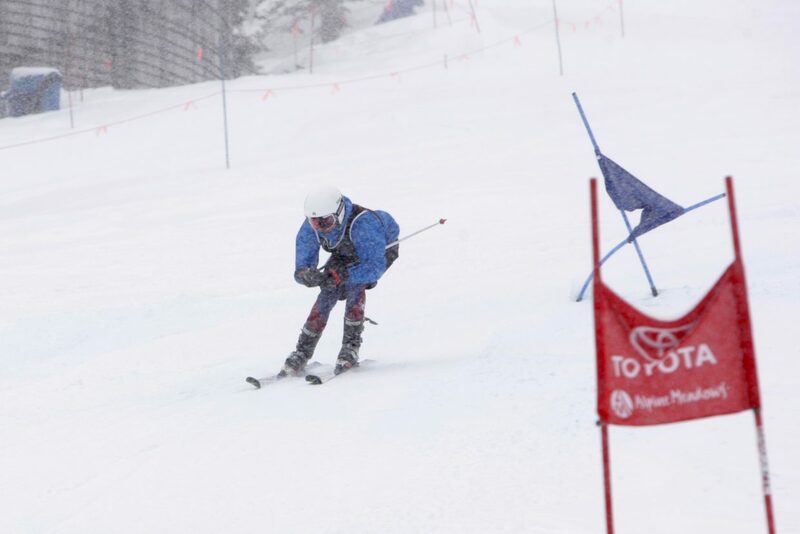 The Lakers’ Trent Carter was sixth with a combined time of 1:05.96, giving the team four skiers in the top six, and a fourth overall team win on the year. The Lakers had Bodie Hudson (1:06.48) finish in eighth place and Luke Giacobazzi (1:07.27) finish in 10th. North Tahoe finished with 212 points. South Tahoe was second with 173 points. 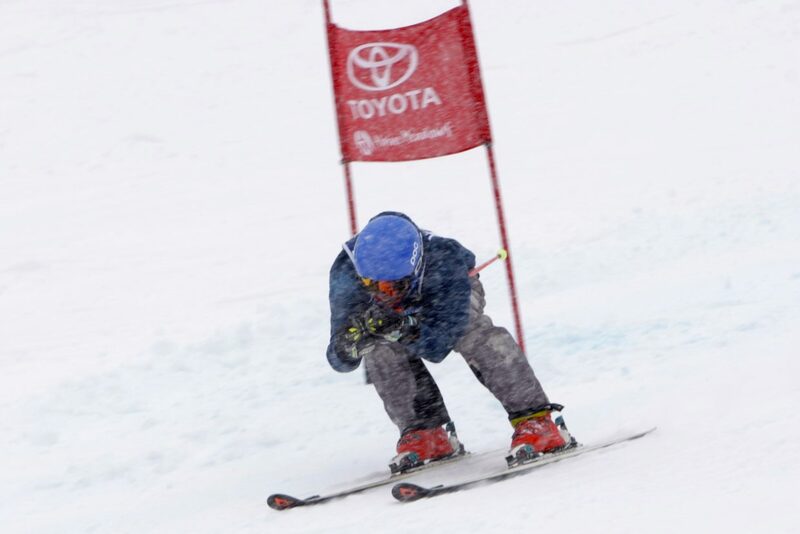 Truckee was fifth with 157 points. 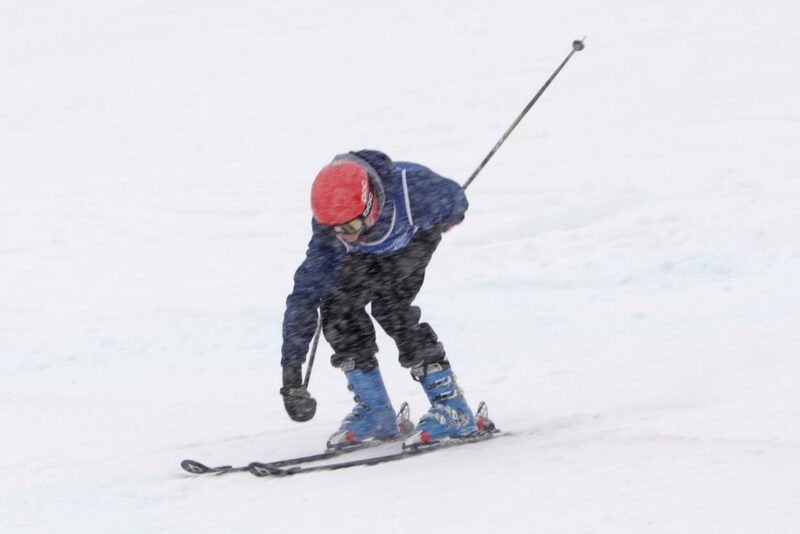 The Wolverines also had Tyler Lamperti break into the top 10, finishing in ninth place with a combined time of 1:06.64. 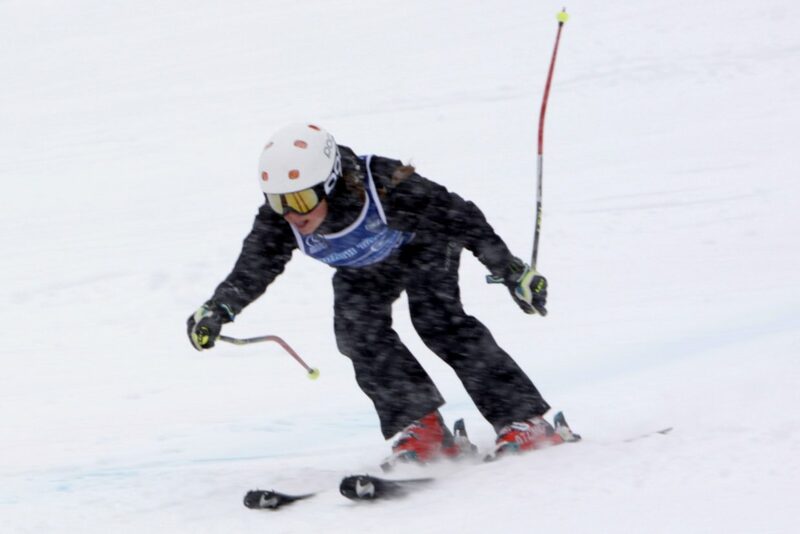 The loudest cheers of the day at the bottom of the course didn’t go to the fastest skiers. 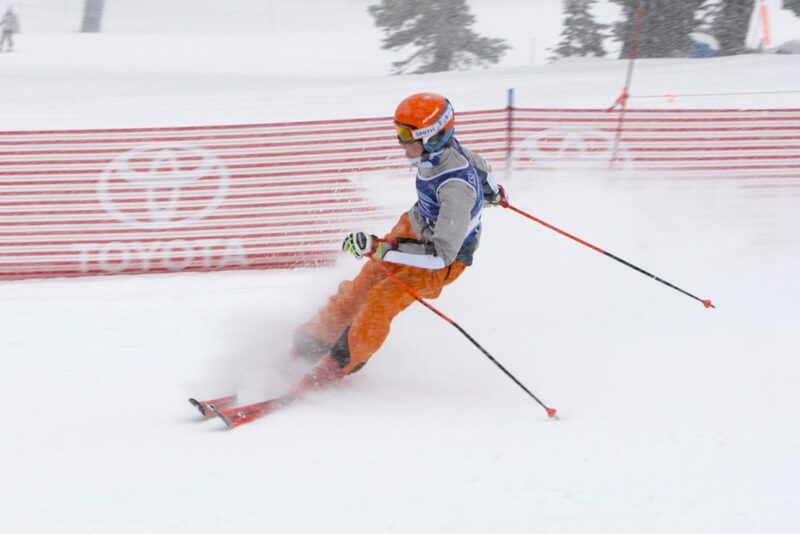 Instead, a newcomer to alpine racing, North Tahoe’s Jorge Oropezaibane, had the largest amount of support at the finish line, racing to a pair of solid times to the delight of Lakers teammates. 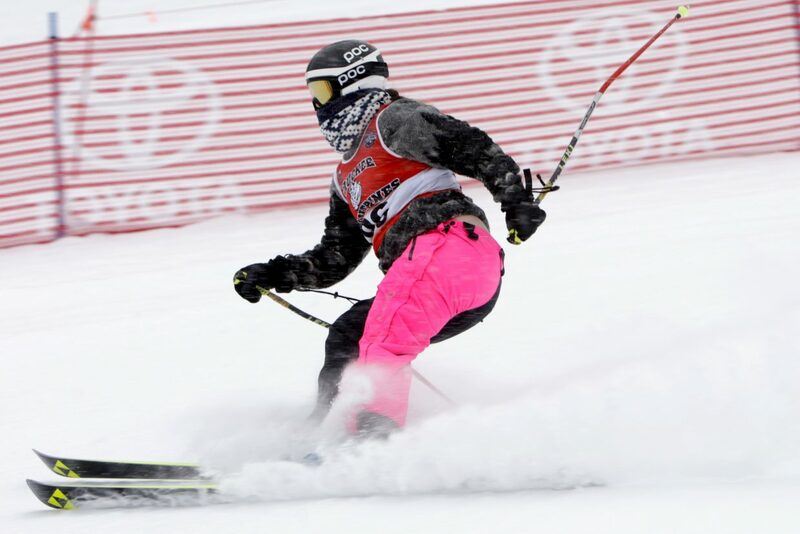 Oropezaibane, who is from Mexico and hasn’t been in the U.S. for a full year yet, according to Coach Sproehnle, was on skis for only the fifth time, but sent it in his first alpine race, finishing his final run in under a minute. 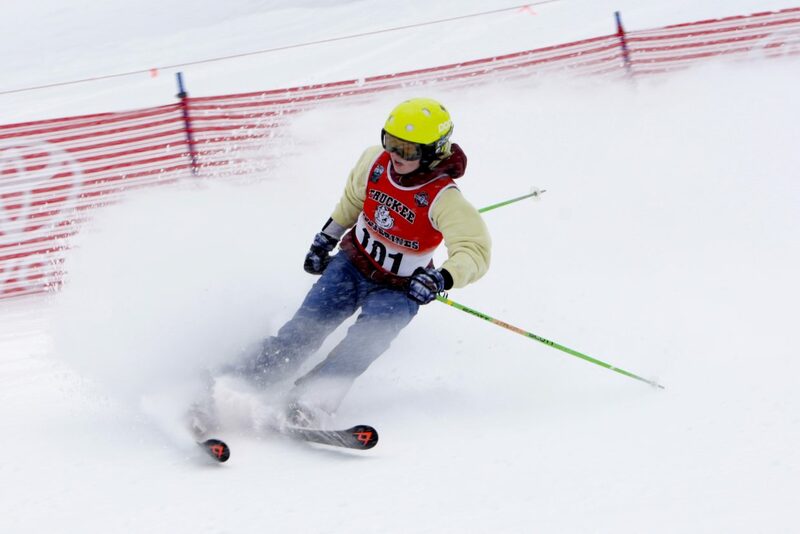 High school racing will continue next Tuesday with a round of slalom at Diamond Peak Ski Resort.